RO, also known as Revelation Online, is a free-to-play massively multiplayer online role-playing game for Microsoft Windows personal computers, developed and published by NetEase in 2017. That said the game currency which is most popularly referred to as Revelation Online Imperial Coins is a prized possession which can take the player through many hiccups, smoothly. 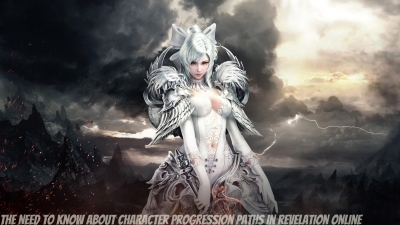 R4PG Internet Game(R4PG.com) can deliver Revelation Online Imperial Coins(RO Imperial Coins) and Revelation Online Power leveling(RO Power leveling) very quickly, because we have a lot of suppliers, and we have signed the contract with them, this has ensured our large stock. Revelation Online – Plenty of Reasons to Play! With new MMORPG’s coming out on a near-weekly basis, it’s hard to come across one that is worth both your time and effort. 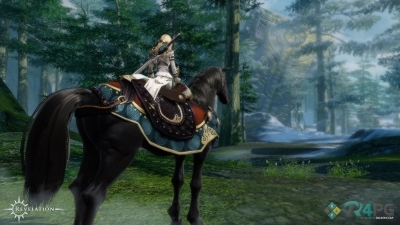 Well, I can quite confidently say that after spending some significant time in Revelation Online that this right here is an MMO that’s worth a chance – and I’m going to give you a number of reasons on why that is exactly the case. Revelation Online: Ways To Level Up And Have Fun, For Those Short On Time! 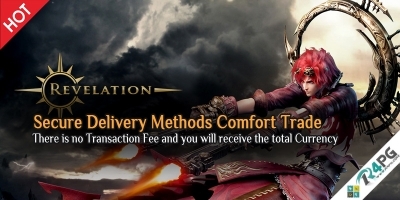 Now this is a cool one and it is fun so do not look at this as just a grind to help you get more Revelation Online Imperial Coins! As with any MMO nowadays, they may have a few things in common with the last one you played, but the likelihood is things aren’t quite what they were in comparison and might take a little getting used to. If that’s the case then that’s where this Revelation Online guide comes in! One of the best bit of advices we can give you here is to not rush through it just so you can get to a higher level and on a new path.